ismycornerstone has no other items for sale. 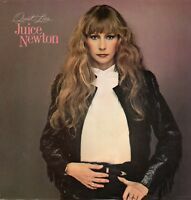 Juice Newton Vinyl LP Capitol Records,1982, ST-12210, Quiet Lies ~ Near Mint- ! 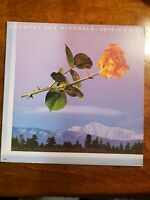 Modified Item: No Record Size: 12"